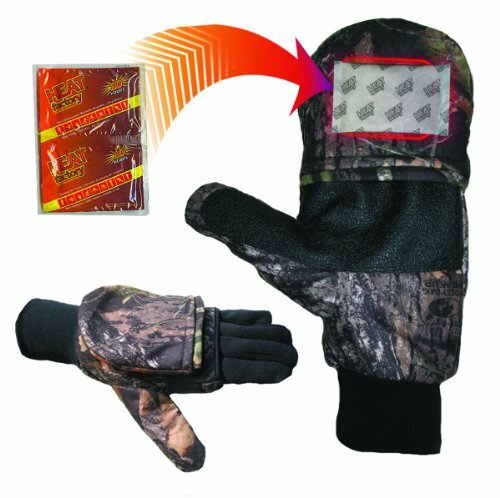 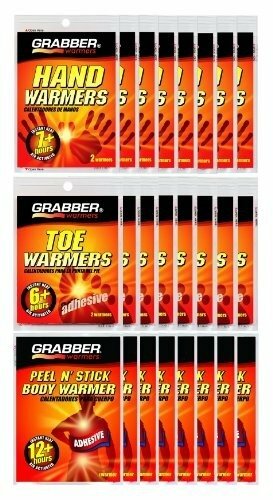 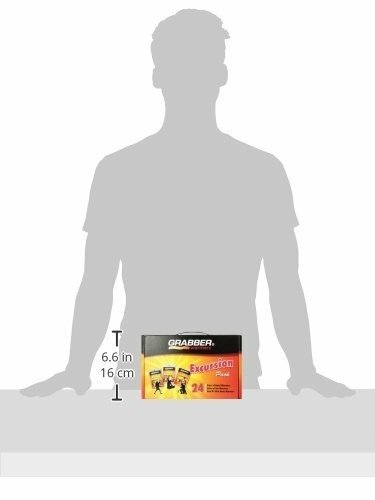 The Grabber Excursion pack is a reusable box that contains 8 Pair Hand Warmers, 8 Pair Toe Warmers & 8 Peel N’ Stick Adhesive Body Warmers. 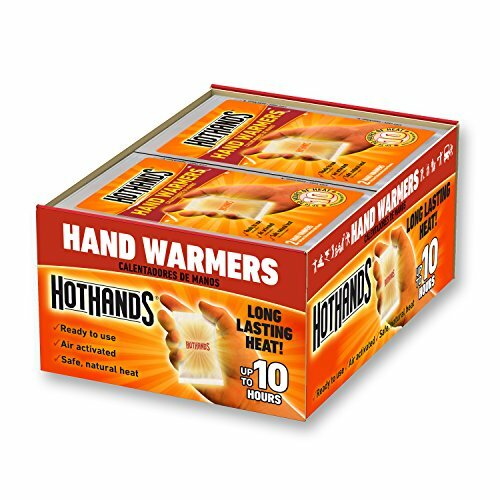 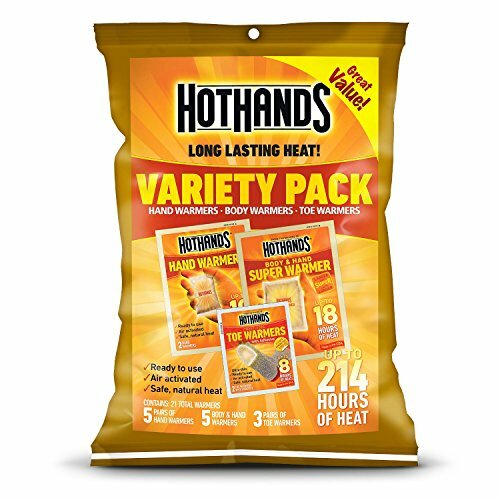 Stash the warmers in your car, sports bag, or emergency kit to have on hand whenever the chill sets in. 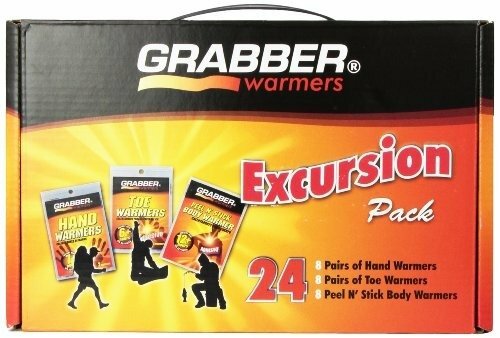 The Excursion Pack makes a great warm gift to share with friends and family. 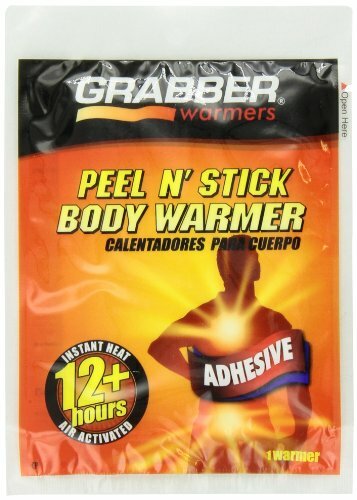 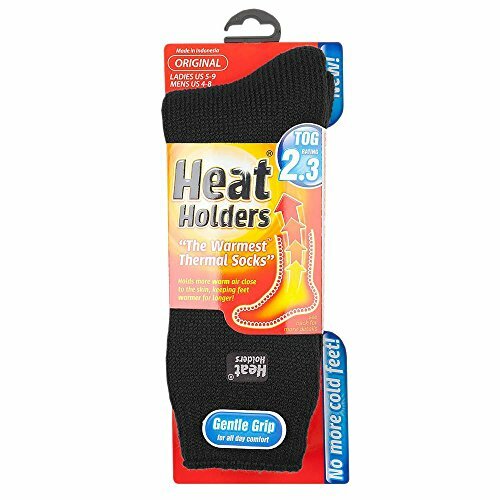 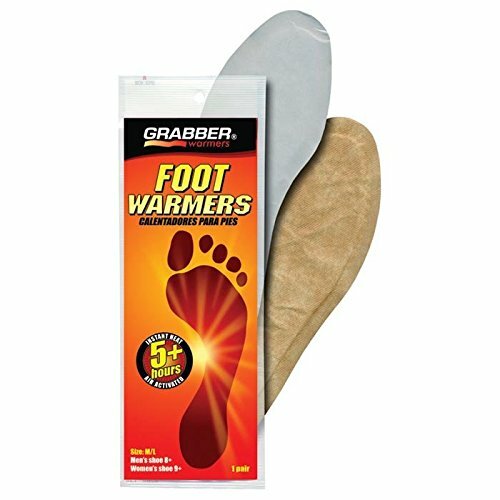 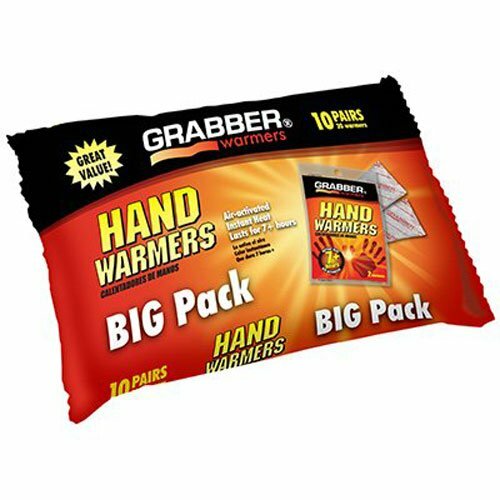 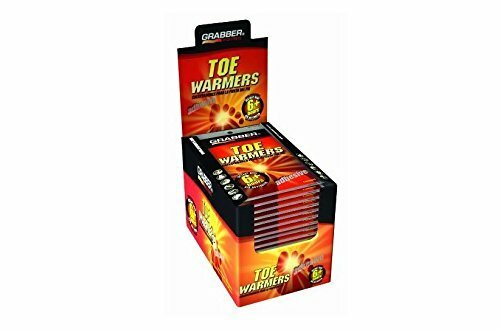 Grabber Warmers are odorless, long lasting, and safe for the environment.